and 70+ more photos here. and 200+ more photos here. 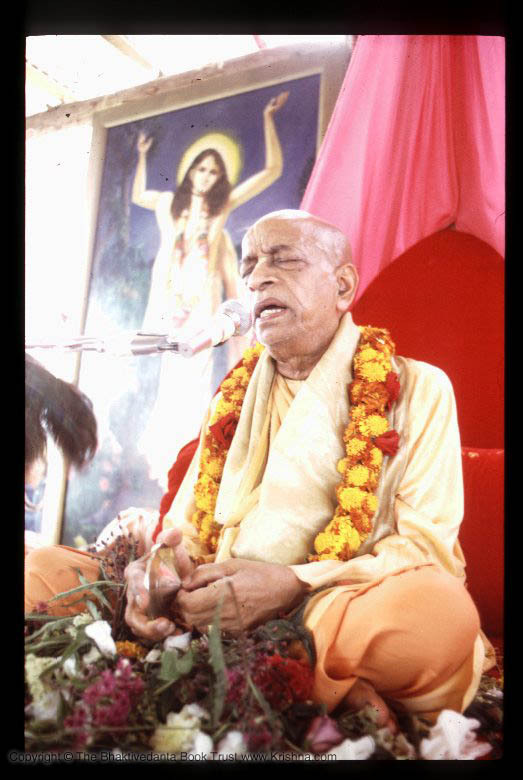 Post by HH Prahladananda Swami.